We are equipped to handle the detailing or general cleaning of all manner of heavy equipment. We understand the intricacies of detailing trucks from the inside out. 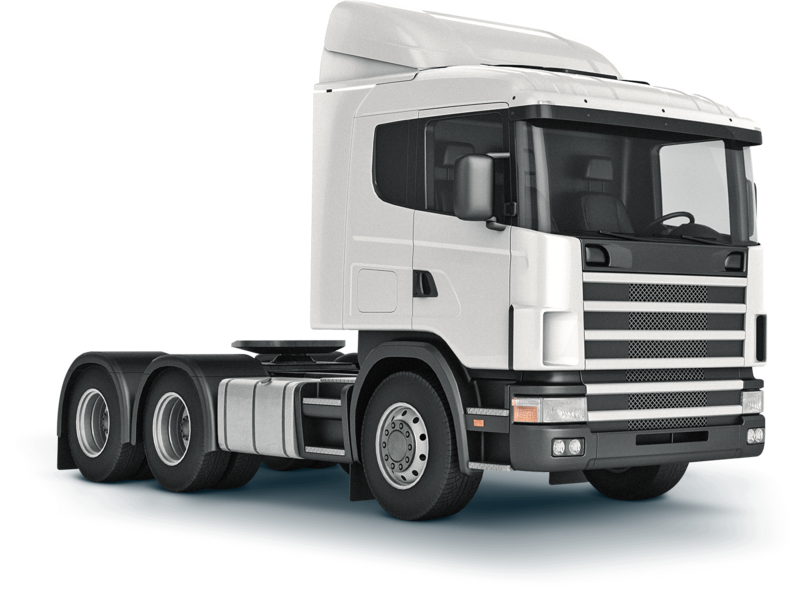 We cater to the needs of fleet operators to the individual owner driver. Contact us to obtain a quote, from full detailing to basic washing. Short description of paint protection. Vacuum and dust extraction (carpet and upholstery). Steam clean and stain removal (carpet and upholstery). Dash and trim cleaned and treated. Wheels cleaned and tyres dressed. Short description of cut & polish.